LOCATION, GREAT SIGNAGE & HIGHWAY 17 FRONTAGE!! There is nothing comparable or more desirable than this .38+/- acres on a corner lot on the market today! 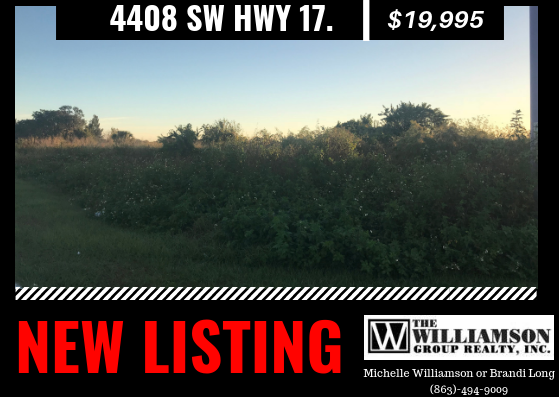 This property is zoned commercial, is ready for your new business and is nestled perfectly between Arcadia and Punta Gorda! Don't miss this amazing piece of land at an amazing price!